For the first time, Iran railway aims to introduce women-only train cars, on trains running between Tehran and Mashhad. 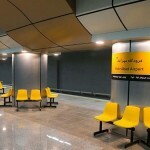 According to Iranian media, the first women-only train cars are due to launch service on Tehran-to-Mashhad route and vice versa on Monday, April 04. All train stewards on these cars will be women who are fluent in English, Iranian officials told. The initiative for ‘intercity’ trains is an attempt to help women feel safer. 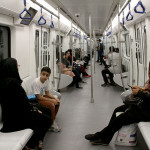 The Tehran metro subway reserves the last few carriages for women and has done for years. 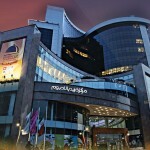 It has become an accepted part of the culture and is spreading to other forms of transport. In 2006, Iran also launched a gender-segregated bus service in Tehran where women could have their own buses driven by women. The use of women-only carriages on trains is not new. There have been dedicated cars on trains in many other countries for decades. 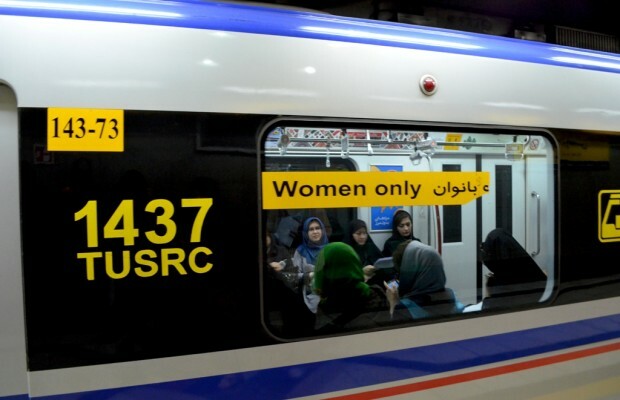 Women only train cars are available on some transport services in a number of countries including Israel, Japan, India, Egypt, Iran, Brazil, Mexico, Indonesia, Thailand, the Philippines, Malaysia, the United Arab Emirates, and Russia. Last year there was a call from Jeremy Corbyn, the leader of the opposition party to the government in Britain, to re-introduce such carriages.